Get ready to Rock Roll & Run! 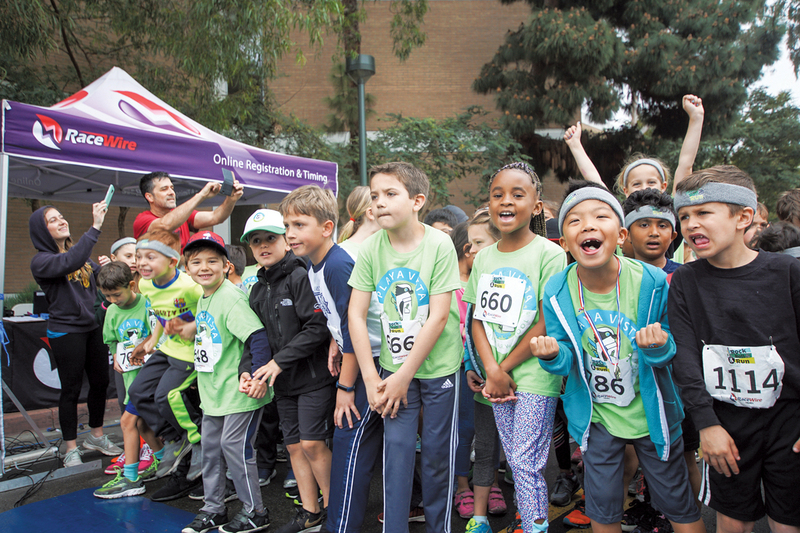 Local elementary school students get ready to run in the 1K at the 2018 Rock Roll & Run for Education at LMU. This year’s race will take place on Saturday, March 9th. Sign-ups are now open for the Second Annual Rock Roll & Run for Education presented by the LAX Coastal Education Foundation in partnership with Loyola Marymount University. The event will take place on Saturday, March 9 starting at 8 a.m. on the campus of LMU. 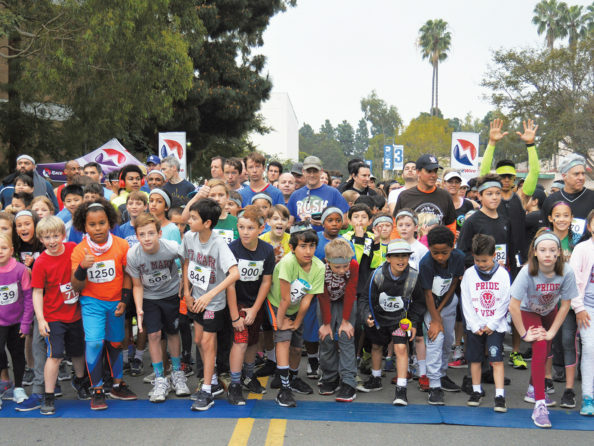 More than 1,300 runners braved a forecast of rain and headed to Loyola Marymount University on Saturday, March 10 to raise money for local education at the inaugural Rock Roll & Run 5K. Hosted by the LAX Coastal Education Foundation in partnership with LMU, the event continued the tradition of the Race for Success, and brought 18 K-12 schools, community groups and local businesses together for a fun morning of exercise, rock and roll music and a little friendly competition.